A swoon-worthy, creamy layered chocolate peanut butter fudge! You’ll make this decadent candy again and again. I’m not sure why it took me so long to make this incredible confection. Maybe it was because I knew the hubby wouldn’t touch it, and I, on the other hand, would have trouble keeping my distance. 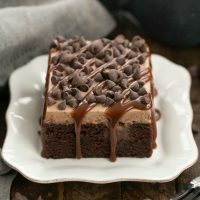 This chocolate peanut butter fudge surpassed my expectations and was totally irresistible. This recipe is basically my tried and true no-fail fudge with a twist. I made a half batch of the traditional version with marshmallow creme and chocolate chips, then topped that with a batch using a half cup peanut butter instead of chocolate. I always use a candy thermometer to ensure that the sugar melts properly, although using marshmallow creme does prevent sugar from recrystallizing. The mixture should reach a temperature of 234 degrees. If you’re successful making your fudge without a thermometer, just make sure your candy is at a rolling boil for 4 full minutes and you should be fine. I like using an offset spatula to spread each layer evenly in the pan. Lining the pan with non-stick foil allows you to remove the whole batch to a cutting board once cooled. It’s much easier to slice when out of the pan. Store your fudge in an airtight tin to keep it fresh longer. Tom, Katie and I all nibbled away at this two toned treat, and I sent a bunch home with Tom for his roommates to inhale, instead of me. 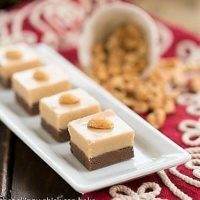 This layered chocolate peanut butter fudge may have to replace the peanut blossoms I make each year for the holidays. Try this Tiger Bark, too, if you love this combination. It’s amazing! 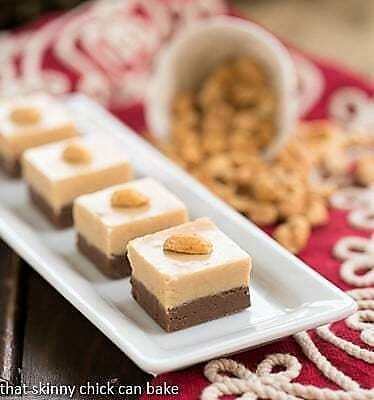 A delectable, creamy two layer fudge featuring chocolate and peanut butter! Line 9×9 pan with non-stick foil. Set aside.Combine 1½ cups sugar, 6 tablespoons butter, ⅓ cup evaporated milk in a heavy saucepan. Bring to a boil, stirring constantly till temperature reaches 234º. 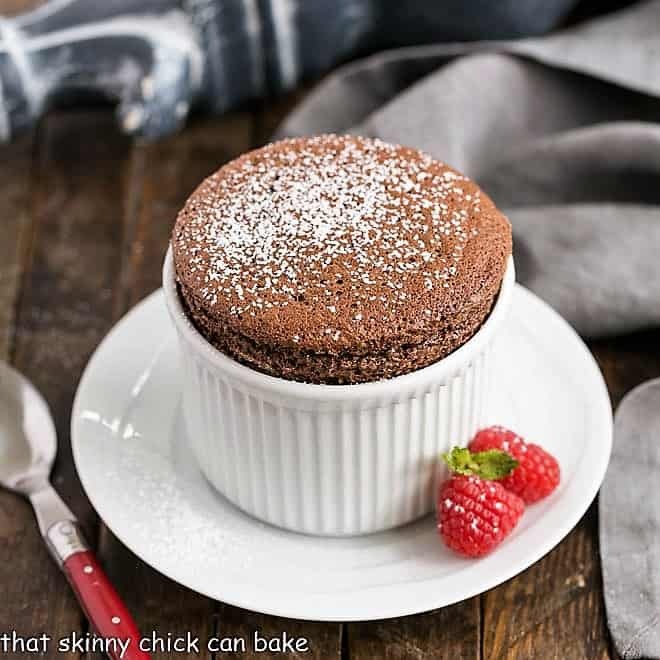 Remove from heat and stir in ½ teaspoon vanilla, the chocolate chips and half the marshmallow creme (just less than ½ cup). Mix till chips are melted. Pour into prepared pan and smooth with off-set spatula. Repeat with remaining ingredients, adding peanut butter, vanilla and marshmallow cream when mixture reaches 234º. 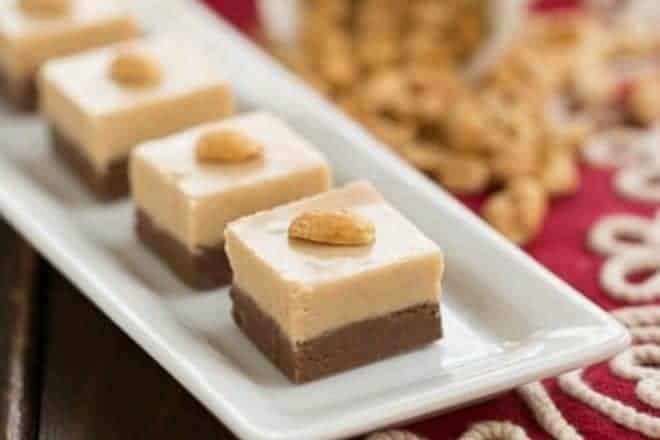 Pour peanut butter fudge over chocolate fudge and smooth top. Cool to room temperature, then cut into squares to serve. Total time does not include cooling time. 2 squares is one serving. What a gorgeous fudge! Your photos always make me want to dive through my screen! woa, I just saw them earlier on google+ and I had to get the recipe. Awesome Liz! okay, I’m in trouble! 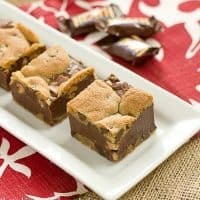 fudge is one of my favorite treats, but topped with a peanut butter layer?? I’ll eat the whole pan! perfect combo, can’t wait to try this! As I kid growing up I would make peanut butter fudge all the time, I loved it!! Yours looks so wonderful, thanks for sharing!!! Chocolate and peanut butter is such a great combo! We use it all the time, but rarely layered like this. Looks gorgeous! And I know it tastes even better. Thanks. I have not been able to visit the corners of my friends so dear because my life has been invaded by an earthquake, but God willing will soon pass. Christmas came so fast I can not believe it. Your suggestions are so hot I’ll take some. I loved the Toffee Nut Balls Claus will be made ​​as soon as I can. My friend my affection for you and your family. Good call in sending these off for the roommates, Liz! My weakness is salty but when you mix it with sweet, there is trouble. Gorgeous fudge! Uff, this looks incredible, Liz!!! Looks like a combination made in heaven Liz! My kids would LOVE this! pinned! Lovely layered fudge bars, Liz! I love how you carefully sliced and arranged them in one single row in the tray! It’s been eons since I made fudge! I think the main reason I stopped is because I also wouldn’t be able to keep my distance. No one in the family likes it but me. Lots of temptation here Liz! 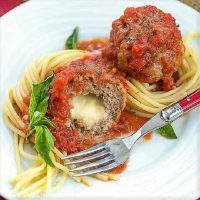 This has to be one of my favorite recipes here! I must make this before Christmas. Peanut butter and marshmallow creme? Well, I’m sold! These would go quick at my house because both Ryan and me love fudge. Thank you for sharing! Ah, we are on the same wavelength today. I just did a post of several Christmas confections such as fudge as well. Yours looks beautiful. 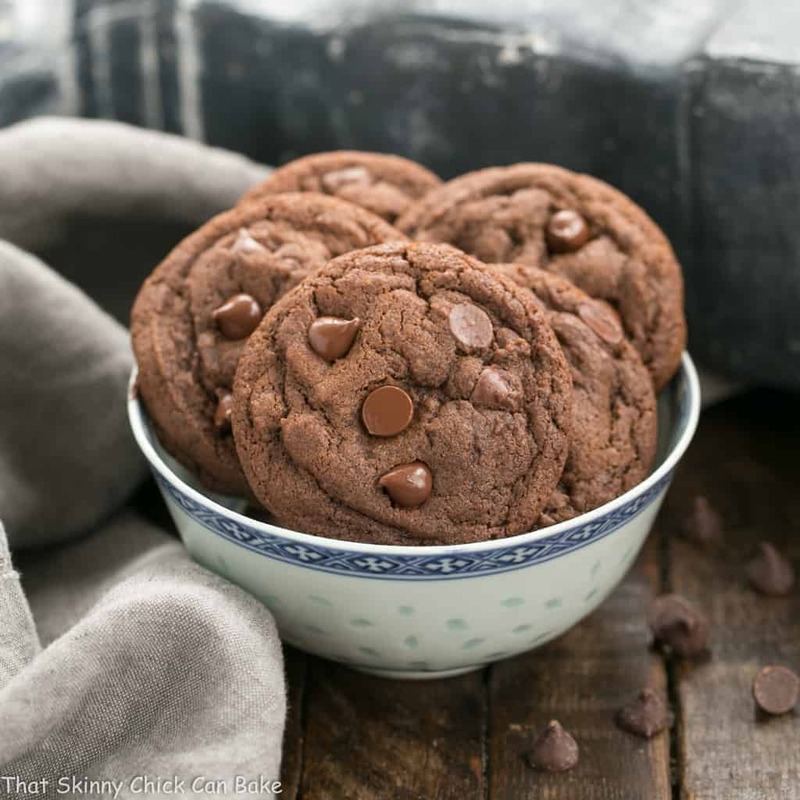 Chocolate and peanut butter – It can’t get any better than that! Forgot to mention that if I won I would like to get the clear glass french square bottles with black caps and the 6oz. blue glass Fiji bottle with cork. The Fiji blue is very pretty. they’re so good, ohhh so SO goooood! and super duper pretty too! but man oh man the yumminess! This looks amazing and sounds right up my alley. Can’t wait to give this a try! I love this fudge! Chocolate and peanut butter the perfect match. My hubby wouldn’t touch it either, he won’t eat peanut butter, it’s a shame because I love the stuff. I could really go for some of this fudge right now! Think I should make some for the peanut-butter- lover son-in-law! Perfect holiday gift! What a great fudge! 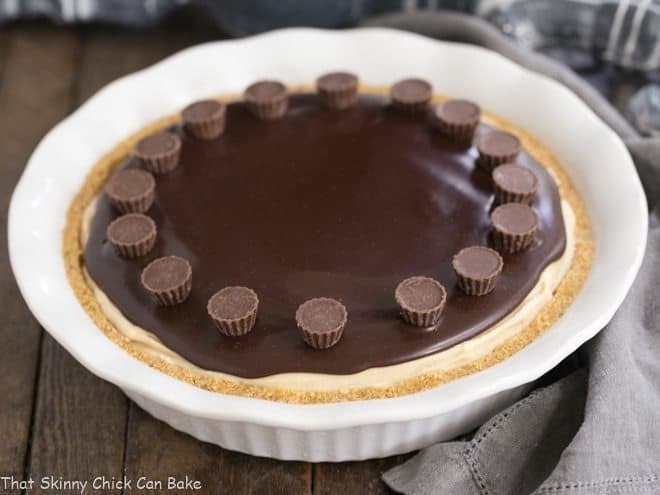 Love the peanut butter layered with the chocolate! I’ve been known to stir chopped chocolate morsels up with some peanut butter and eat it as a snack. I think that is a big indication that I would LOVE this fudge! Thanks! Homemade fudge is so heavenly! I’d have to hide this fudge from myself to prevent over indulgence – your layers are just perfect! What’s not to love these gorgeous layered fudges! Chocolate and peanut butter are heavenly together. These must have been as good as they look, I love easy fudge recipes. Oh how yummy! Yes, I think I’d want to eat the lot too! chocolate and peanut butter this must be one of the greatest combination ever. Your pics also look amazing!!! Oh my gosh lady, this fudge is amazing. You just do layers like no one else. Spectacular. So happy you are with us for Christmas Week. It’s always a pleasure to work on projects with you. I don’t trust myself with fudge. I would eat it all. This peanut butter and chocolate combo would be gone in a minute. Hard Choice for the giveaway! I can’t decide between the Mason jar mugs or the Decorative cookie Tins – amazing products. I didn’t even know the company existed! Thanks! The fudge is wonderful, and dangerous. I have to camp out at the gym after I visit your site each time! But it is worth it. I love the blue glass Fiji bottles! Looks good. What a cool giveaway! Thanks! I would definitely get some nice glass bottles and vials for mixing some essential oils! Lovely options! Totally trying this! I’ve been looking for a good fudge recipe! Nothing goes better with PB than chocolate does! And they are so pretty too! This looks so good, can’t want to try it! If I won I think I would buy a million glass maple syrup bottles! I love the handles. You can put dressings or syrups or oils or whatever in them!! 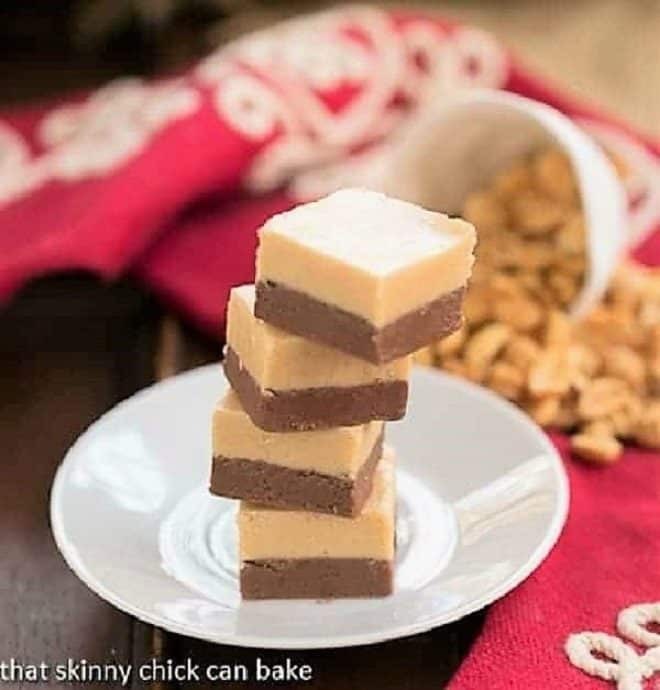 this fudge looks super creamy and perfect for the upcoming holiday!